Softech Logix offers website maintenance plans which is based on amount of support your website requires. 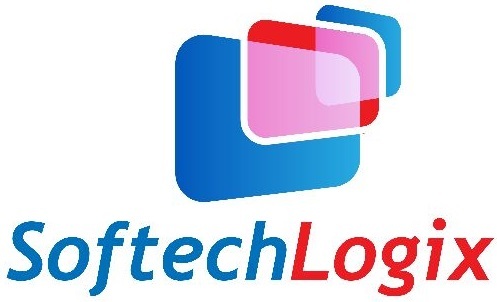 Softech Logix has team works on projects that involve more than just maintaining existing websites and applications, which help to work on enhancing existing applications, adding new content, search engine optimization, bug fixing and constant technical support. Essential HTML and image management. Database and content management for dynamic websites. Web server administration and hosting services. Distribution of email marketing campaigns. Website development updates using a wide variety of Web technologies. In the current economic setting, companies, organizations and establishments alike are seeking ways in which reduce prices, and add worth to their promoting and communications ways. According to third party the web maintenance services consider to cut back your prices by eliminating the requirement which is done by website design professionals or web page programmers. Microsoft Solutions : ASP,.NET, MS SQL, MS Access. Linux Solutions : PHP, My SQL.